It is always important to maintain professionalism while designing a business banner or corporate banner as it represents the image of a company. And, these readily available corporate banner designs give out a decent and professional outlook. These stunning banner designs come in wide varieties that meet all the corporate specification and demand. They are also available in different color options and other flexible features, so you can opt for any based on your project. You can also see Roll Up Banners. 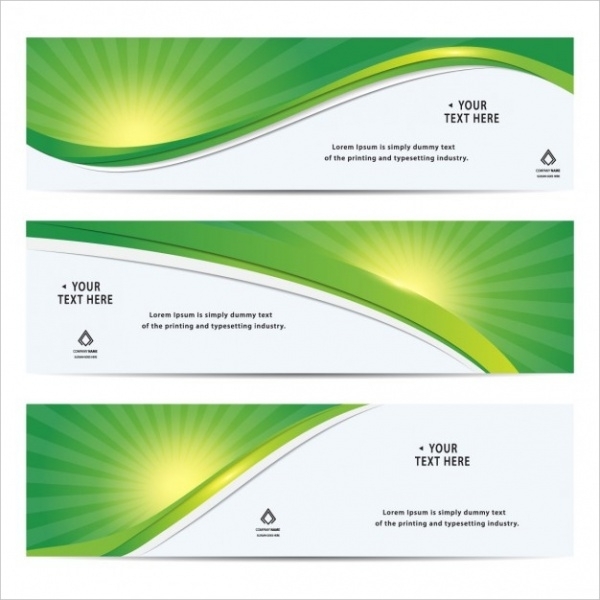 Here’s a simple and elegant corporate banner design in green color. It consists of the section for imprinting the promotional content and other detail of the corporate business. You can also see Hanging Banner Designs. This is a professionally designed corporate outdoor roll-up banner that can come handy for promotional purpose. It includes Photoshop PSD file and it is available for free download! You can also see Promotional Banners. 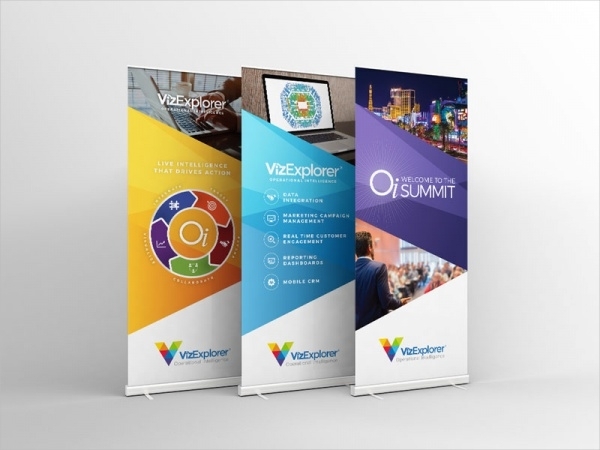 This is a set of an attention-grabbing corporate pop-up banner stand, which can make your promotional campaign look more exciting and interesting. 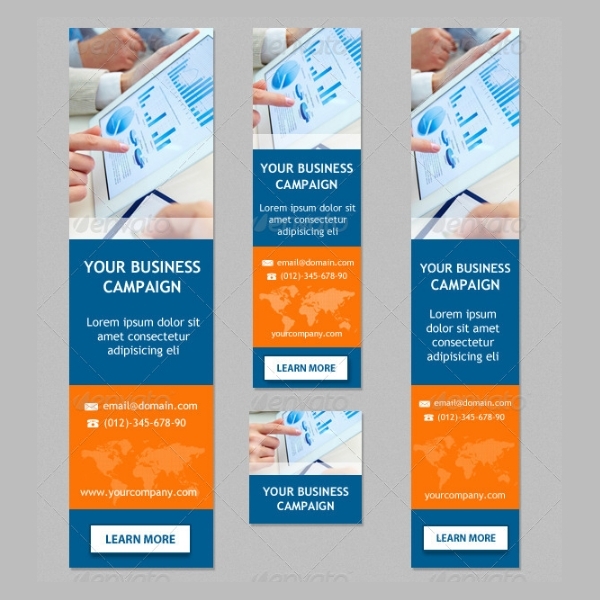 They are ¾ pop-up banner designs that can showcase all the required information. 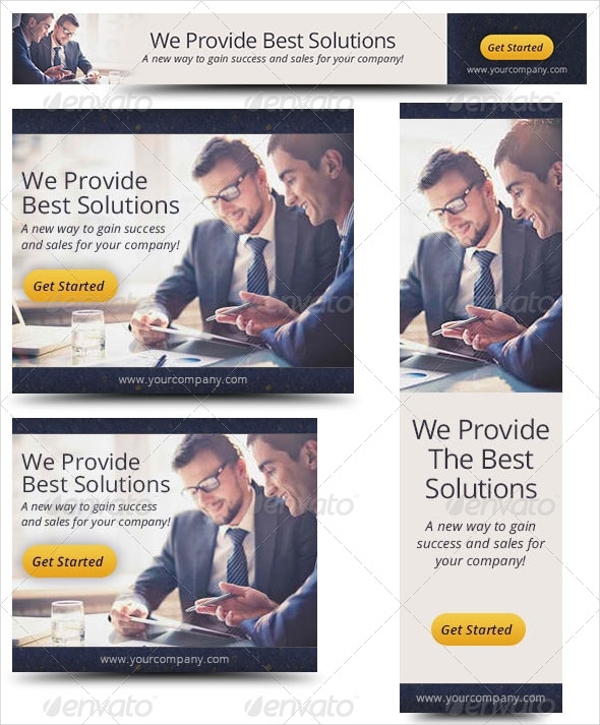 Here’s a corporate website banner that offers you the highest rate of conversion in the banner sizes. Click on the link stated below to select the size of corporate banner designs as per your need. This is a professionally designed modern business corporate roll-up banner that is a perfect selection for PR agency and other advertising agencies. It features all editable elements. Follow the below link to instantly download this roll-up banner. 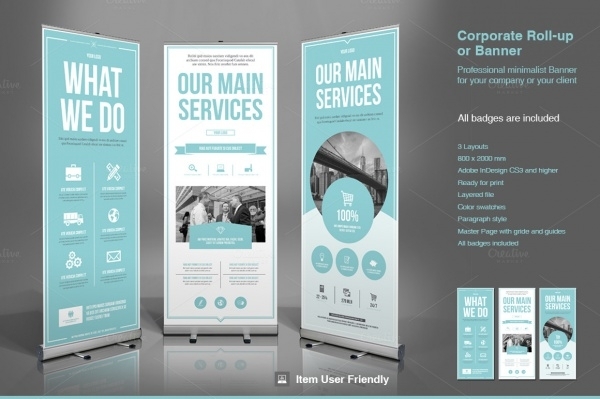 This is a creatively designed modern business corporate roll-up banner, which comes with several resolution options. It showcases elegant color combination and a blurred background. It can be used for advertisement purpose of various products and offers. 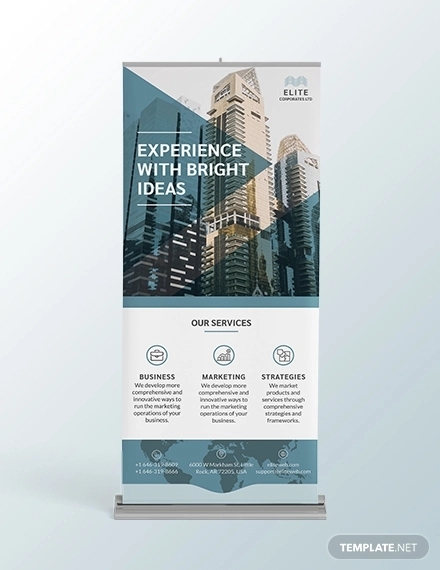 Here’s a multipurpose corporate company banner design, which can come handy for advertising, trade show and grand opening. 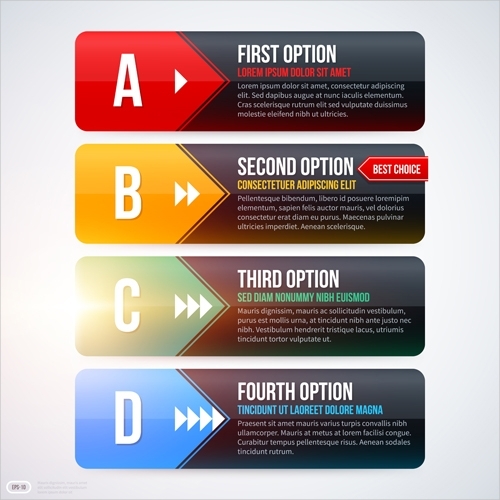 It includes amazing features such as editable color, editable text, 100% resizable vector, etc. 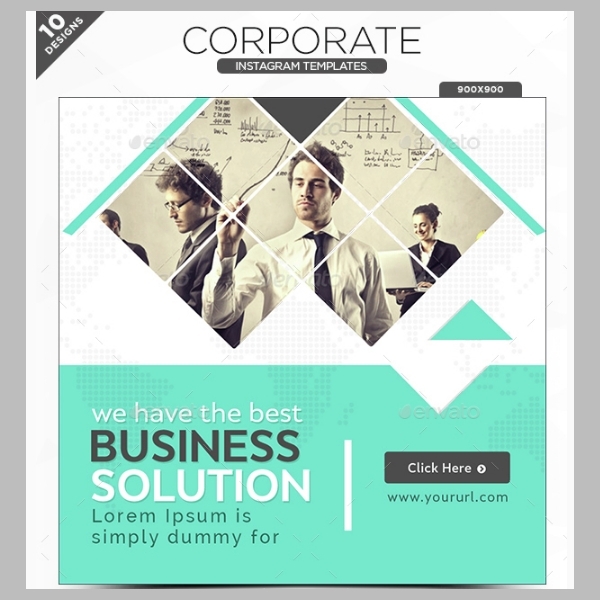 This is a pack of 7 standard corporate web banner design that can give your business an effective promotion. It consists of placeholder to display the images of your products and items. It can be easily modified, as you want! 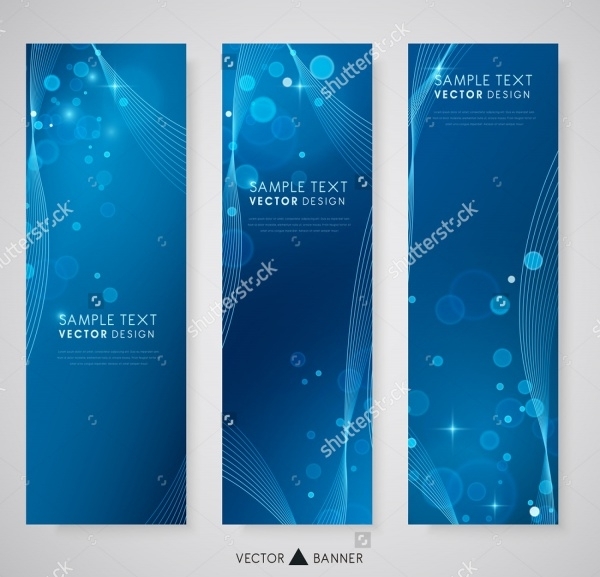 This is a creatively designed advertising corporate banner template, which features an elegant blue background. It is a high-resolution banner design, suitable for various advertisement purposes. 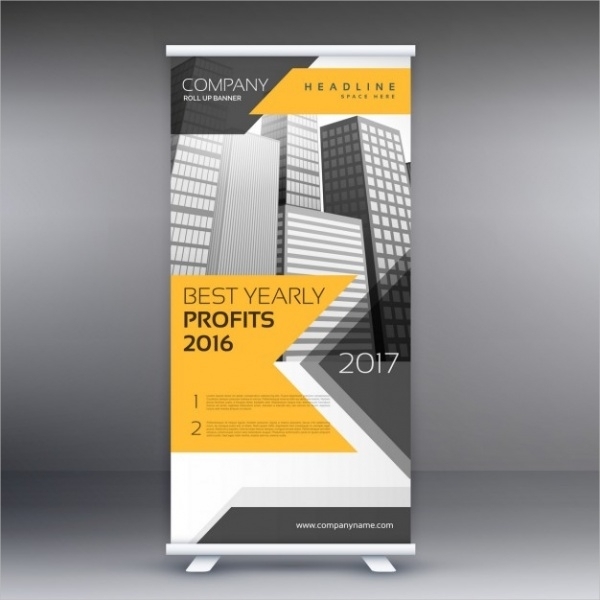 Here’s a graceful corporate business banner, an ideal choice for ad banners. It features up to 14 banner and various size options. It is a fully layered banner design that makes it flexible for edit and customization. 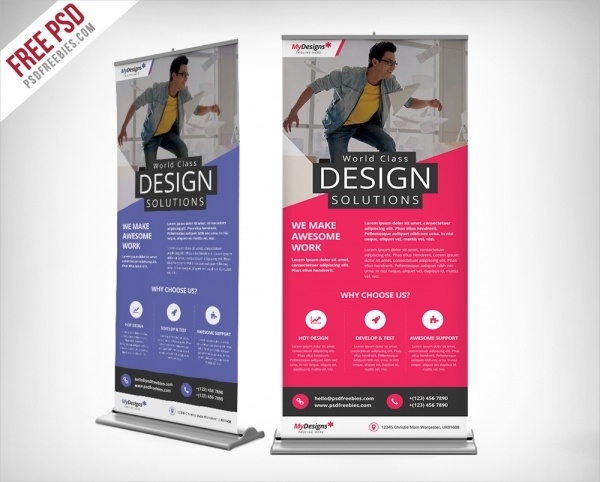 This is an amazing corporate roll up banner, which features 2 layout designs. It includes smart object layer for the replacement photo and editable text layers. 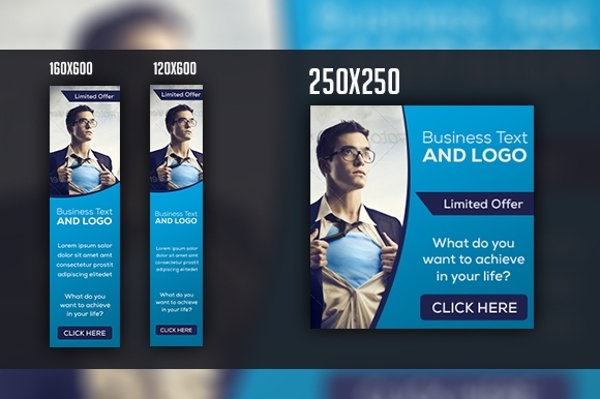 Click on the below link to download this print ready banner design. 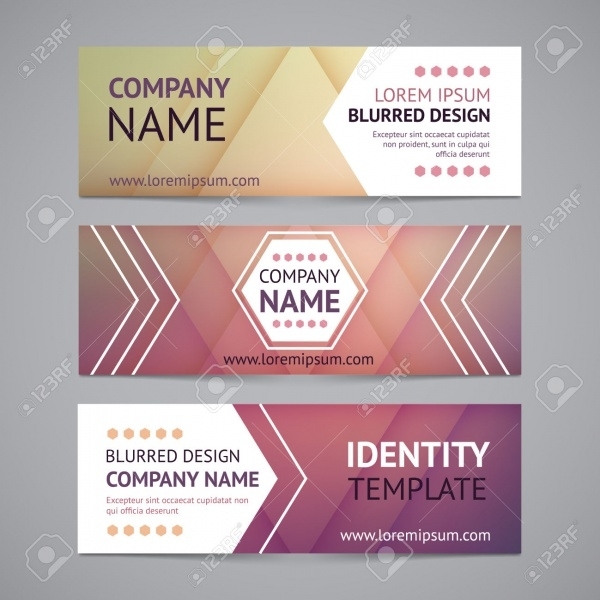 Here’s an intriguing corporate banner design layout that comes with an attractive blue background. It features abstract vector background, which can give your text and content appropriate focus and attention. Are you on Instagram? 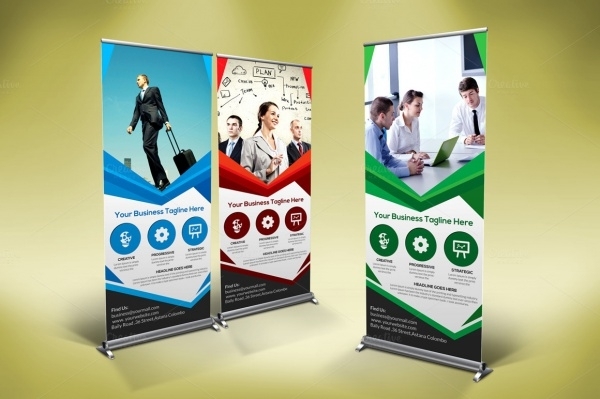 Then promote your business on Instagram using this amazing corporate banner designs. 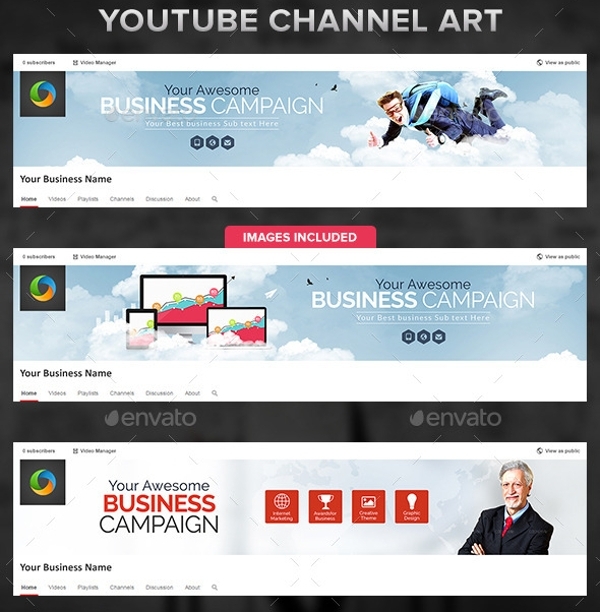 It is a set of 10 high-quality banner templates, which will advertise all about your campaign, services and products. 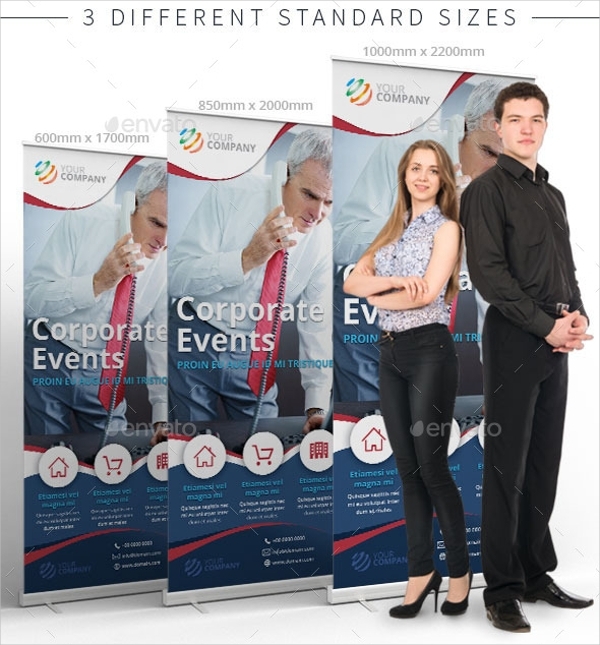 This is a multipurpose corporate banner design, which is just the right thing to exhibit special offers and other promotional stuff. It includes CMYK mode and comes in three color options such as green, red and blue. 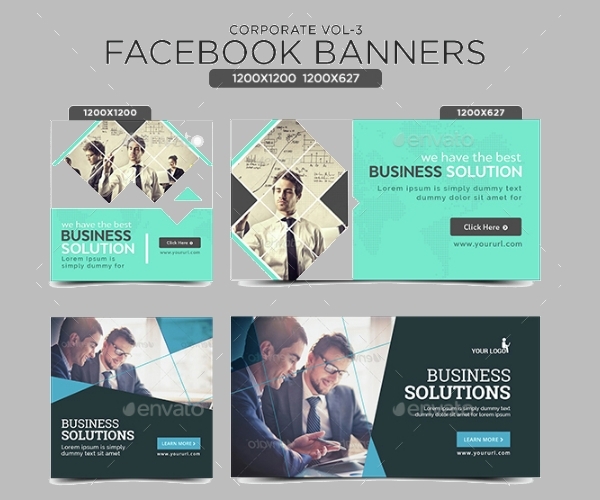 If you are in need of an amazing banner template the for the promotion of your business on Facebook then make use of this corporate banner template. It consists of smart objects that allow changes in images. 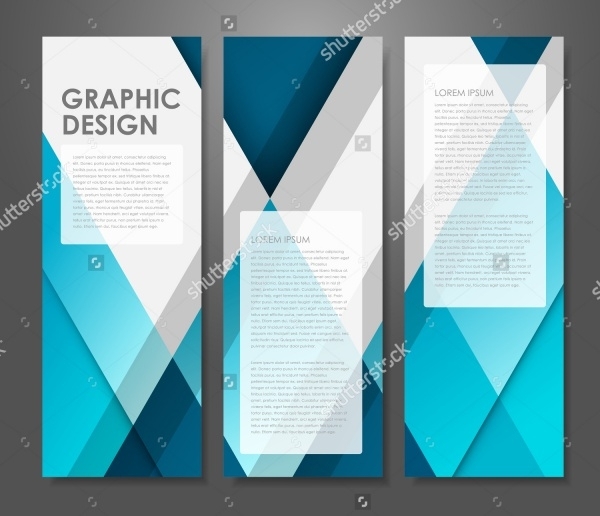 Make sure you stock up your graphic library with the best corporate banner designs that will help you to create amazing designs and projects for your clients. 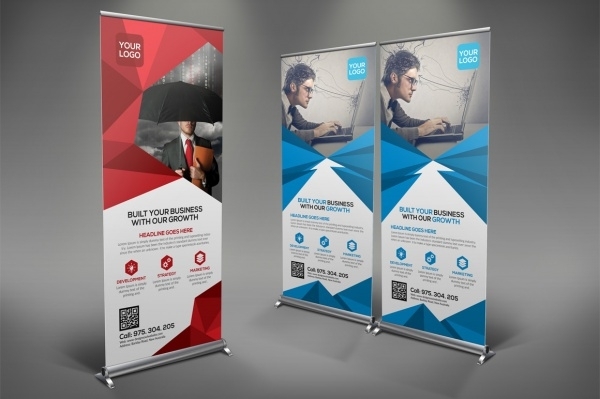 There are plenty of advertising banners available, from which you can make your selection. Most of these banner designs are professionally designed with quality designing elements.